Bouts, Dirk (or Dieric) (d. 1475). Netherlandish painter, born probably in Haarlem and active mainly in Louvain, where he was city painter from 1468. 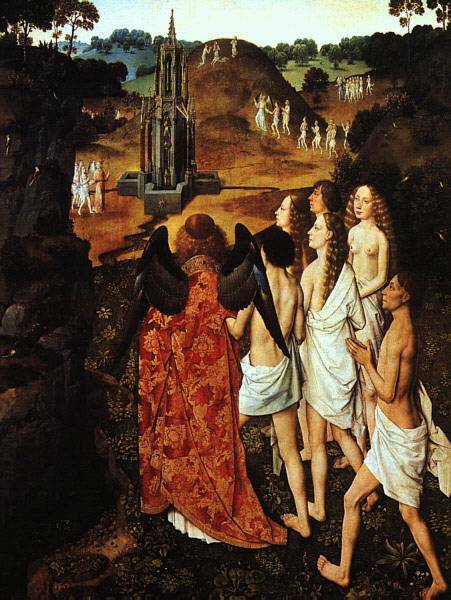 His major commissions there were the Last Supper altarpiece for the church of S. Pierre (still in situ , 1464-67) and two panels (out of a projected set of four) on the Justice of Emperor Otto for the Hotel de Ville (Musees Royaux, Brussels, 1470-75). Apart from these, there are no documented works, but his style is highly distinctive and a convincing oeuvre has been built up for him. His static figures are exaggeratedly slender and graceful, and often set in landscapes of exquisite beauty. There is little action, but deep poetry of feeling. 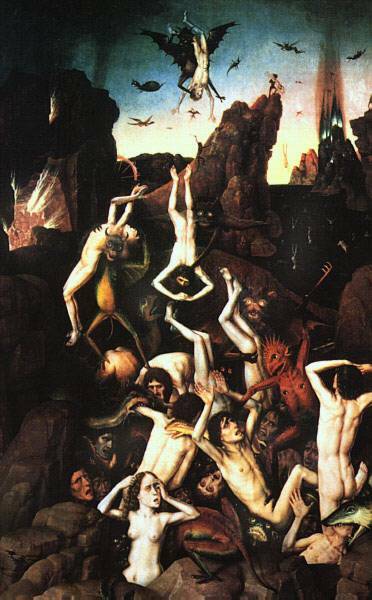 Sources for his work have been sought in the mysterious Albert van Ouwater (who likewise seems to have had Harleem connections), Rogier van der Weyden, and Petrus Christus, but the individuality of Bouts' work transcends any model. 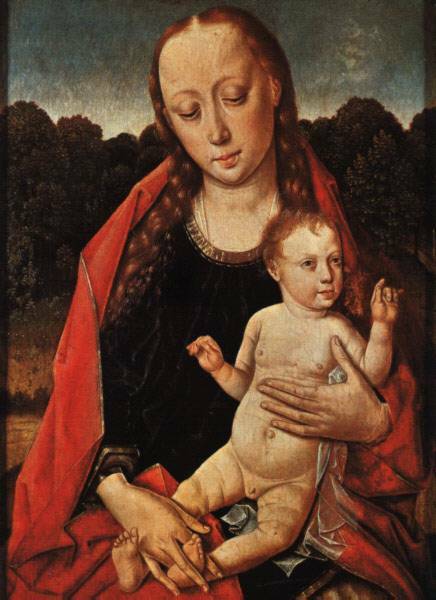 His style was highly influential and was continued by his two sons, Dieric the Younger (c. 1448-90/91) and Aelbrecht (c. 1450/60-1549). Particularly popular were small devotional images of the Mater Dolorosa and Christ Crowned with Thorns .